J R Cleaning are fully trained, insured and experienced to carry out mattress cleaning work in Faversham to the highest industry standards and will only leave your property when you are totally happy with all the mattress cleaning work carried out. We understand the importance of customer service and are proud of our customer satisfaction record. Kills 99.9% of dust mites over a 7 day period. Mattress protect will remain effective until removed by washing. Dust mite protection creates an anti-microbial substrate – a barrier which kills the dust mites on contact. Any dust mites that have penetrated the mattress, are destroyed when they come to the surface to feed on dead skin cells or mite faeces. Pests Bed bugs, Dust mites, Fleas, Dander, Ticks. Stains Urine, Sweat, Blood, Drinks, Food. 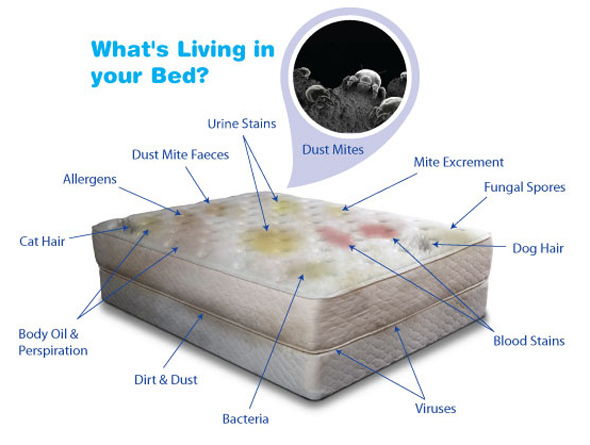 When you consider the average mattress is harbouring at least 2 million living dust mites, it stands to reason that we want to ensure that its cleaned in the right way. Although there are devices that are able to help clean our homes, only a professional mattress cleaning company is able to offer a fully hygienic clean that looks to eliminate the aforementioned dust mites, making you less vulnerable to allergic reactions as you sleep. J R Cleaning has over 20 years’ experience within the mattress cleaning sector, and is able to offer a number of professional mattress cleaning solutions regardless of the type of mattress you have. J R Cleaning is able to treat every mattress within the home, or simply carry out a one-off cleaning solution. J R Cleaning is able to assess each job separately, so customers can be assured that the service delivered is not a uniformed one, but one that is tailored to your specific requirements. 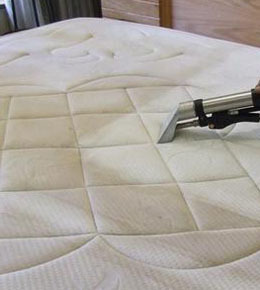 To ensure the mattress is cleaned thoroughly, we employ the hot water extraction method (also known as steam cleaning). As well as being able to eliminate mites and mould, the cleaning process also removes any soiling present within the mattress. What’s more, thanks to the method used, your mattress normally dries within an hour or 2. This ensures that you have full use of your mattress sooner rather than later, safe in the knowledge it has been cleaned thoroughly and professionally. Not only does J R Cleaning have the experience necessary to carry out a professional mattress clean each and every time, but we even offer a preventative solution to help keep mites and moulds from developing again. If you are looking for a professional mattress cleaning company, then why not contact J R Cleaning today with your requirements? When deciding how important the cleaning of your mattress actually is, you need to take a few factors into account. The first should be the fact that many of us spend up to a third of our lives in bed. As we spend such a vast amount of time in bed, it should come as no surprise that our mattress can suffer as a result. As we sleep, warmth and moisture are released throughout the mattress, making it a breeding ground for mould. While this may not be a problem in the early stages, there comes a time when a thorough mattress clean is required. Some may attempt to clean the mattress themselves, but in some instances this will only deal with dirt and grime that’s present on the surface of the mattress, leaving the real problem deep within the mattress intact. The mattress cleaning service we offer not only deals with soiled areas with ease, but it ensures that a full extraction is carried out, removing any unwanted mites and dust particles, making it a healthier sleeping environment. As well as offering customers a full hot water extraction, we also uses products that are free of toxic chemicals or odours, so those prone to irritation from these need not worry. Given how long people spend in bed, we understands how important the cleaning of your mattress is and are able to offer a complete cleaning solution. Firstly, J R Cleaning will assess your mattress to ensure the right kind of treatment is applied and the correct equipment is used. We will then carry out any necessary spot treatments to ensure that any stubborn surface marks are dealt with. In most instances a full hot water extraction will be carried out that looks to remove any unwanted dust particles and mites that may be present within the mattress. The mattress itself is normally dry within 1-2 hours. J R Cleaning can then apply treatments to the mattress should they be required. As well as cleaning mattresses to rid them of dust particles and mites, JR cleaning can also offer solutions where an accident may have occurred due to pets or children. This ensures that the mattress is not only thoroughly cleaned, but is also free of unpleasant odours. 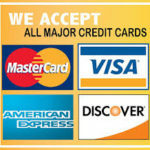 During our many years in the mattress cleaning sector, J R Cleaning has been able to clean a number of different mattresses within a number of different properties, meaning that regardless of how big or small your mattress cleaning requirements are, J R Cleaning can offer a reliable and professional service each time. To ensure our sleeping conditions are the best, it is recommended that sheets are changed every two weeks, and mattresses are cleaned at least once a year. Adhering to these guide lines will ensure that your sleeping environment is never a breeding ground for unwanted pests or mould. Of course, you may still have questions in relation to the mattress cleaning process, and we welcome any questions or queries you may have. If you are currently searching for a reliable mattress cleaning solution, then why not contact J R Cleaning with your requirements today? 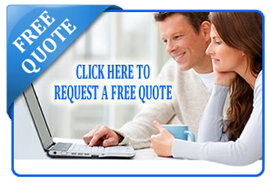 If you would like more information about our mattress cleaning service please contact us at your convenience.